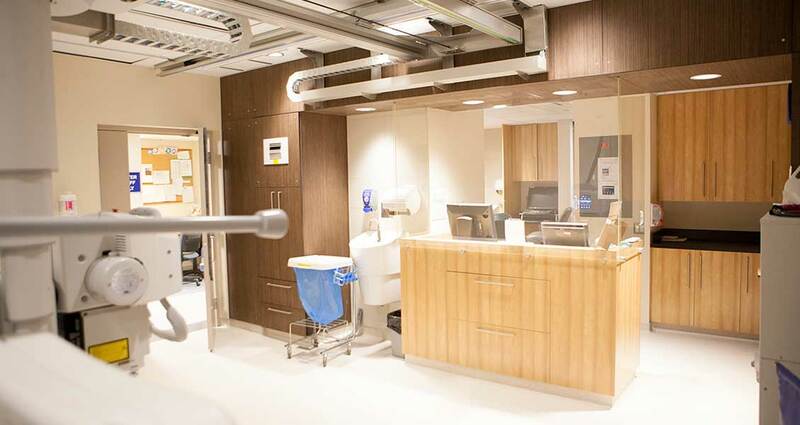 Thinkspace provided professional architectural services for the demolition and renovation of the existing Radiography (X-Ray) Suite at Penticton Regional Hospital. The scope of work included a phased construction within the operational facility, including infection prevention and control requirements, as well as hazardous materials abatement. 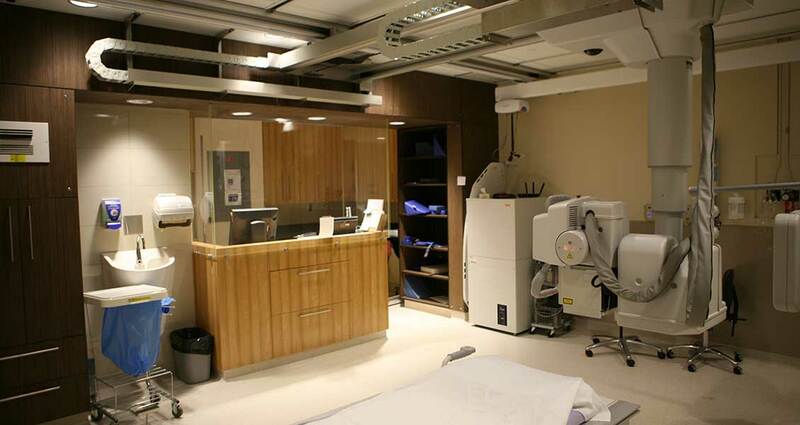 The project required highly detailed and accurate construction with continuous lead shielding and 3mm tolerances for radiography equipment.